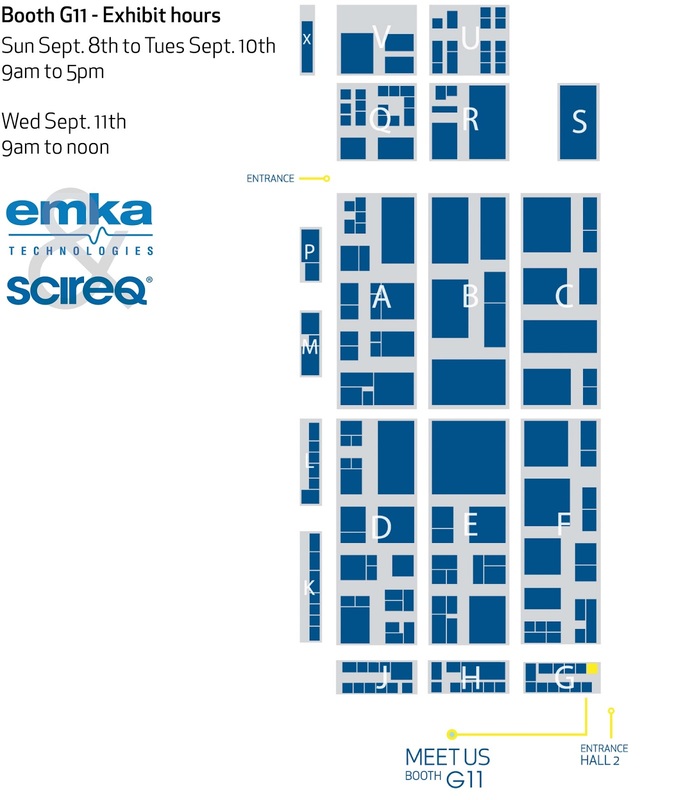 At this year's ERS Annual Congress at the Fira Barcelona Convention Centre, we are looking forward to continuing to build our close relationship and exhibiting alongside our European distributor emka TECHNOLOGIES. We invite you to come by booth G11 and see the latest developments of our flexiVent FX as well as our inhalation exposure system the inExpose. Join the SCIREQ team: We're Hiring!